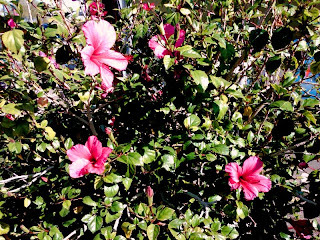 Hibiscus has always been a part of my memory since they grew all over Bermuda, where I was born. 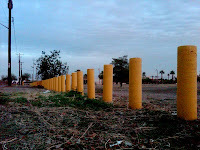 When I moved to the US when I was 14, I found they were also prolific in Arizona. 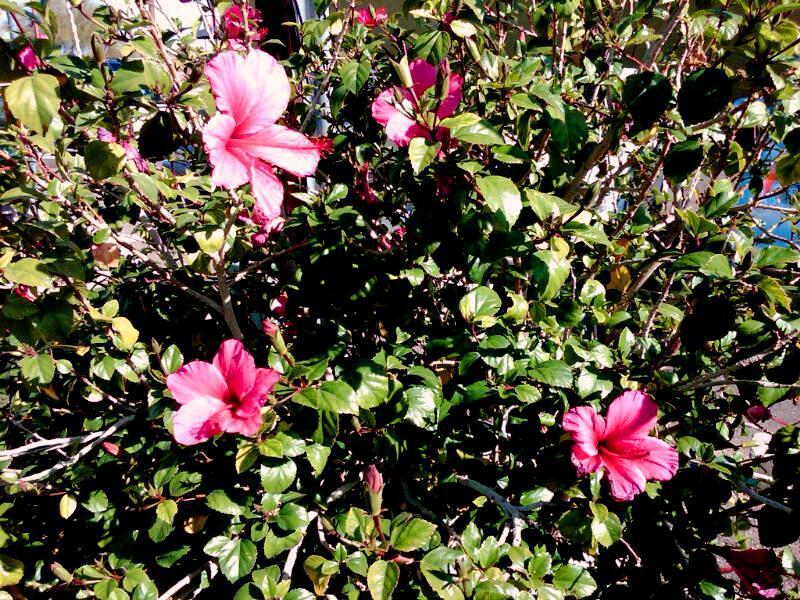 They are of the flowering Malva genus in the family of Malvaceaea commonly referred to in English as mallow. They're can be found in warm, temperate, subtropical and tropical environments throughout the world as native plants. 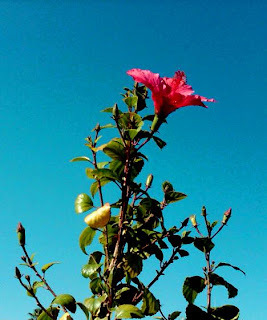 They are not native to Arizona but grow very well with little care, primarily a good water source, some varieties require partial shade and are widespread wherever people live. 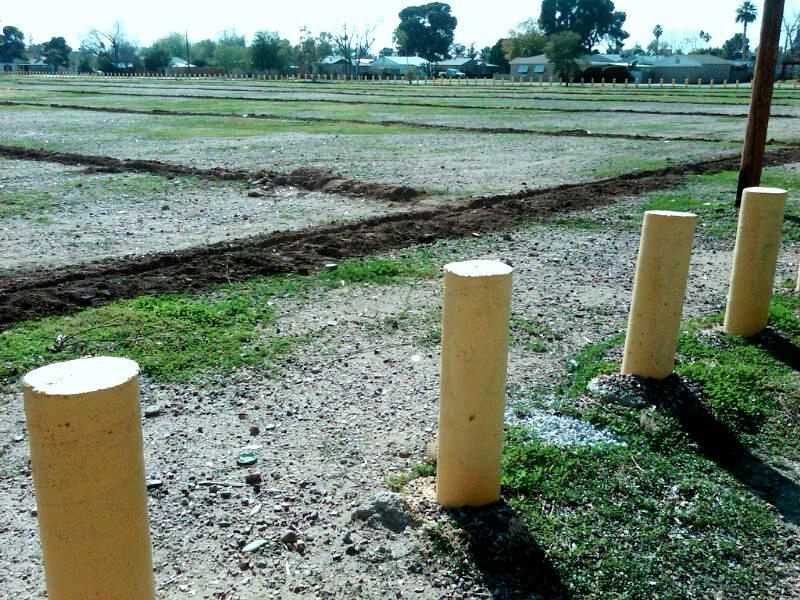 After Market Bust, What To Do With An Undeveloped Lot? 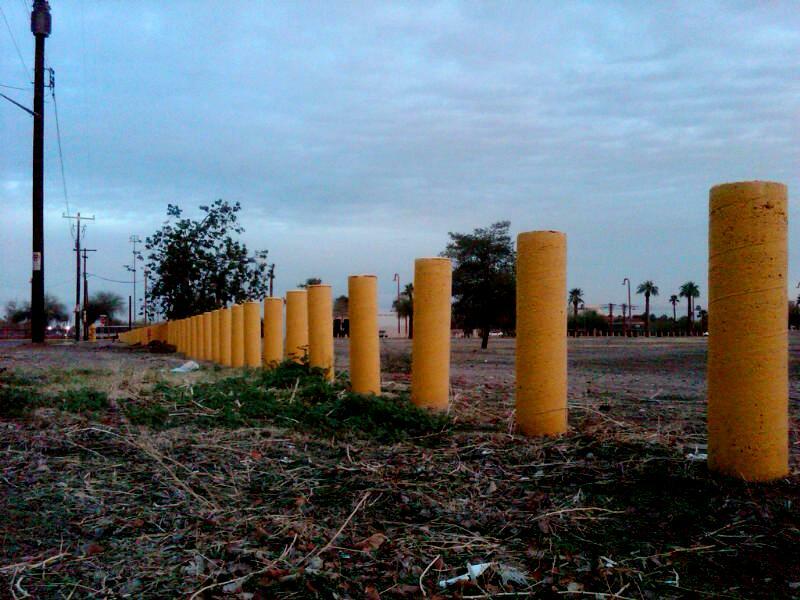 A Christmas tree farm in central Phoenix? A quadrant that encompasses Central Avenue on the east, Second Ave on the west, Turney Avenue to the north and West Glenrosa Avenue to the south has remained vacant since being cleared during the real estate bubble. The intent was to build yet another luxury condominium high rise along the Central Corridor but construction was never started as the real estate crash cascaded before building could begin. I've wondered what would happen to this particular piece of land, since even in this long time well regarded uptown Central Corridor, it was unlikely any substantial residential or commercial properties will be built for a long time. The market is over saturated and financing is difficult. It's across from Steele Indian School Park on this side of Central and I've enjoyed it as an open field to walk around just to get out of the house. For the longest time it was a dry open lot. Recently with the heavy winter rains it had started to green up a little and become more interesting to photograph. Then I noticed as I was driving by one day, about a month or so ago, men working digging trenches to place irrigation drip lines. 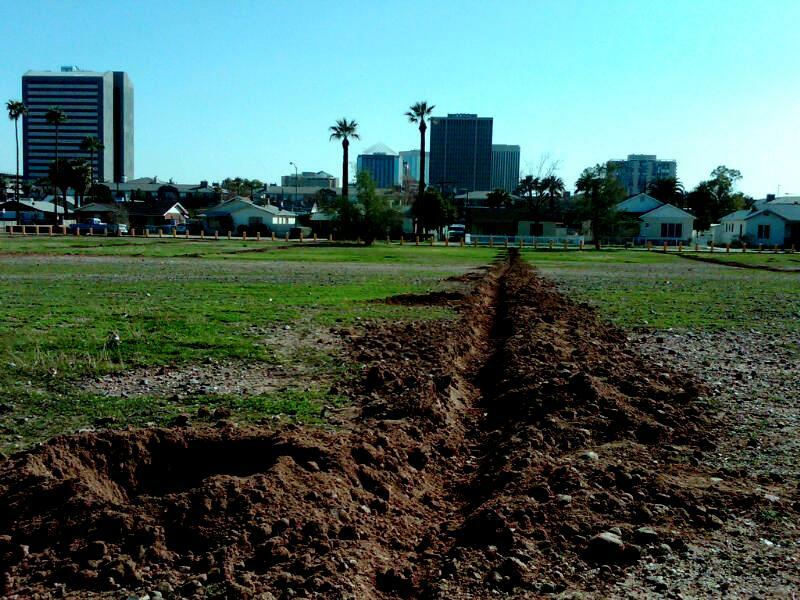 I speculated the city may have forced the property owner to place irrigation lines to keep the grounds green and dust pollution down. 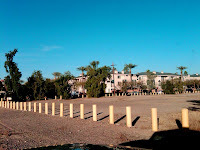 That didn't make total sense because it is near the Grand Canal and in the boundaries of the Salt River Project area allowing for flood irrigation. Then even more rains came, torrential as a matter of fact, tearing up the incomplete trench digging and irrigation line laying and also making the lot very green by the grace of nature. 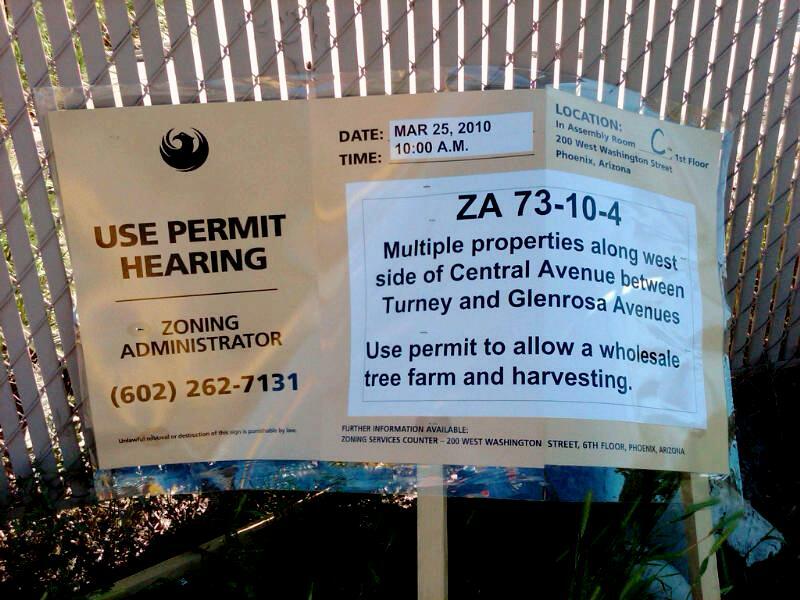 Today I noticed this Use Permit Hearing notice for "Use permit to allow a wholesale tree farm and harvesting." The applicant is Thomas J. Perry Tree Farms, LLC and research so far indicates they are growers of Christmas Trees. 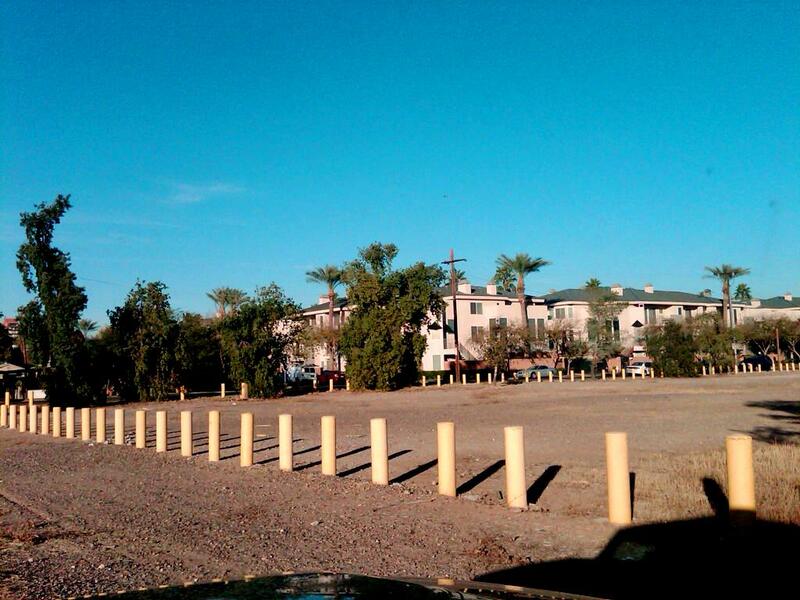 The property is owned by Petree Properties, a company that owns and leases apartments. Research also indicates it appears the value of each of the parcels has dropped significantly since the peak of the market, when the property was purchased and the old building torn down. It will be interesting to see if we have a tree farm in our neighborhood instead of another residential complex or office development.